The Palestinian wave of anger enters its second consecutive week in protest against US recognition of Jerusalem as capital of Israel. Clashes renewed between Palestinian youths and Israeli Occupation Forces (IOF) across West Bank, where dozens of injuries were reported. Palestinian Red Crescent Society affirmed that 27 Palestinians were wounded during Naqura clashes, to the north of Nablus. 41 others were injured as clashes broke out in Tulkarem, including five rubber bullet wounds. Meanwhile, Palestinian Health Ministry affirmed that two youngsters were transferred to Tulkarem governmental hospital suffering rubber and live bullets injuries. Earlier today, IOF violently suppressed West Bank peaceful marches organized in Naqura and Burin towns in Nablus. Israeli Occupation Forces (IOF) on Thursday rounded up a Palestinian child, Anas al-Metour, who is only 13 years old, during clashes that erupted in al-Khalil city. 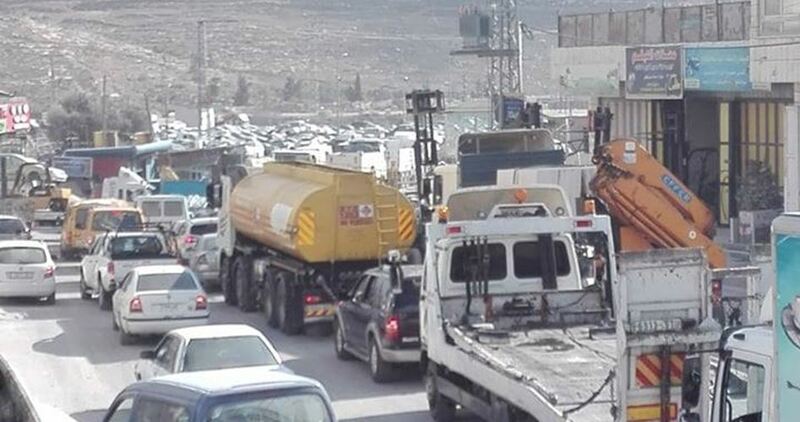 The PIC reporter revealed that the IOF also closed Siddat al-Fahs industrial area and erected a military barrier at the southern entrance to the city. IOF soldiers stopped the inhabitants and drivers and checked their IDs at the military checkpoint. Islamic Jihad Movement called for escalating the uprising and continuing the popular outrage at the US President Donald Trump’s decision to recognize Jerusalem as the capital of Israel. In a statement on Thursday, the Movement urged the Palestinian citizens to take part in the protest marches to be held by the Palestinian factions on Friday in the Gaza Strip. The statement also asked Palestinians in the West Bank, Occupied Jerusalem and 1948 Occupied Palestine to declare Friday as a day of anger and to take to the streets in massive rallies. 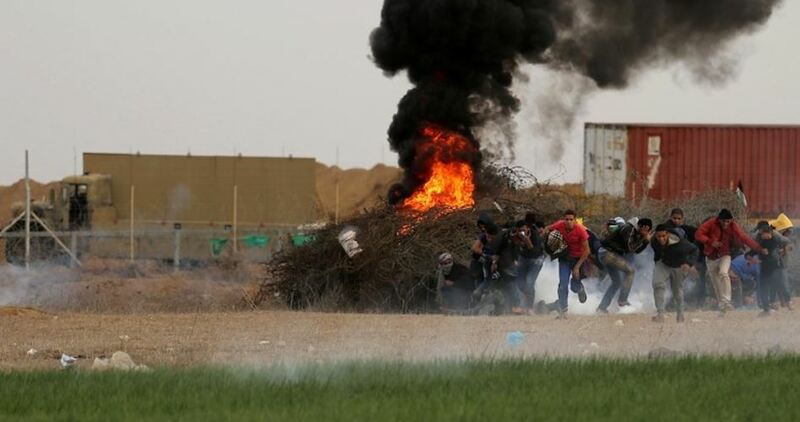 The Movement stressed that Friday will witness a remarkable escalation of the Intifada (uprising) and the clashes with Israeli occupation forces at different flash points. Dozens of Palestinians were left injured on Thursday evening in clashes with the Israeli occupation forces in Tulkarem province. 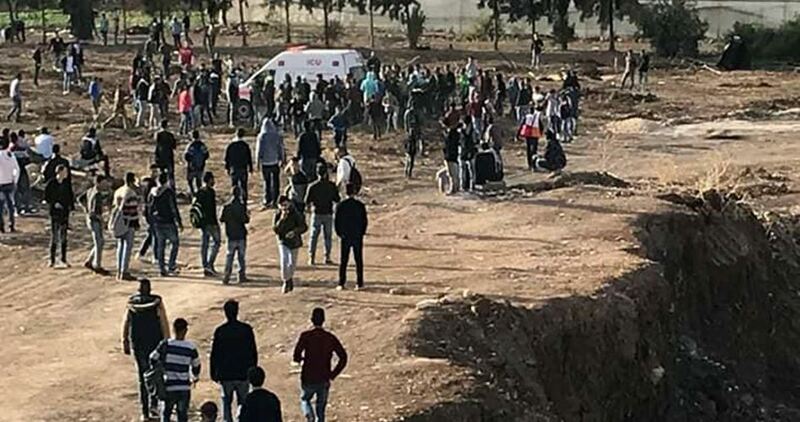 The occupation army stormed Kadoorie Technical University in Tulkarem and attacked students and protesters with live rounds and teargas canisters in such a remarkably frenzy-stricken manner. 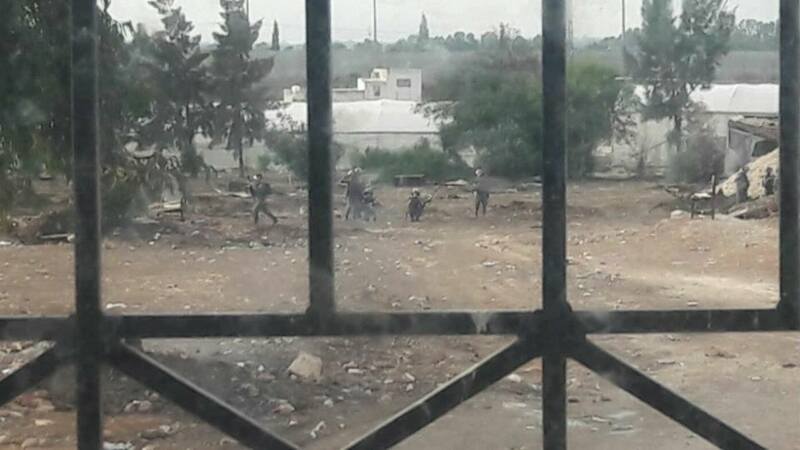 Fierce clashes extended from the Kadoorie campus to Netanya checkpoint, west of Tulkarem. Heavily-armed Israeli patrols came down heavily on the Palestinian protesters. Paramedics showed up in the area to evacuate the wounded protesters. 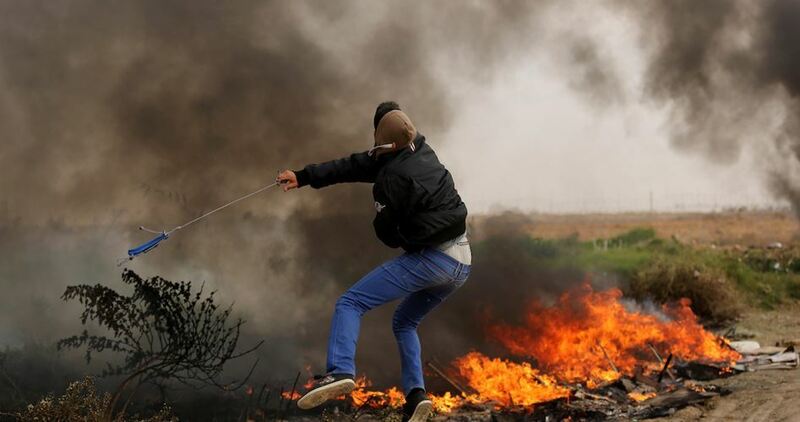 Red Crescent paramedics said at least 54 Palestinians were treated for injuries sustained in the clashes, 42 among them choked on teargas and seven others were rushed to hospitals. Four Palestinians also sustained rubber bullet wounds. Another round of clashes rocked Zeita town, north of Tulkarem, after Israeli military troops rolled into the area and sealed off its main entrance with a makeshift checkpoint. The occupation patrols showered the area with teargas canisters and bullet fire, leaving several anti-occupation protesters wounded. Over recent days, hundreds of Palestinians have been left injured in simmering clashes across the occupied West Bank that ensued shortly after the U.S. President Donald Trump recognized Jerusalem as Israel’s capital. 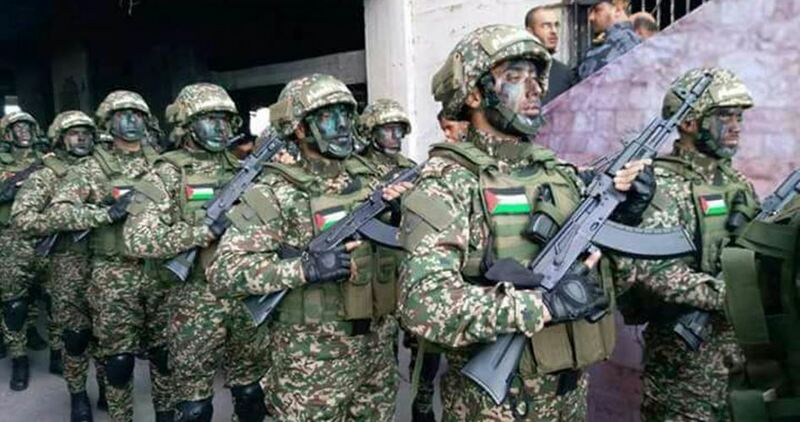 On the occasion of the 30th anniversary of Hamas founding, the group’s armed wing, al-Qassam Brigades, pledged to stand its ground in the anti-occupation struggle. Al-Qassam choir recited chants hailing the Palestinian resistance and Occupied Jerusalem. “Al-Qassam has prepared unbeatable men to liberate Jerusalem and Palestine,” a couplet read. 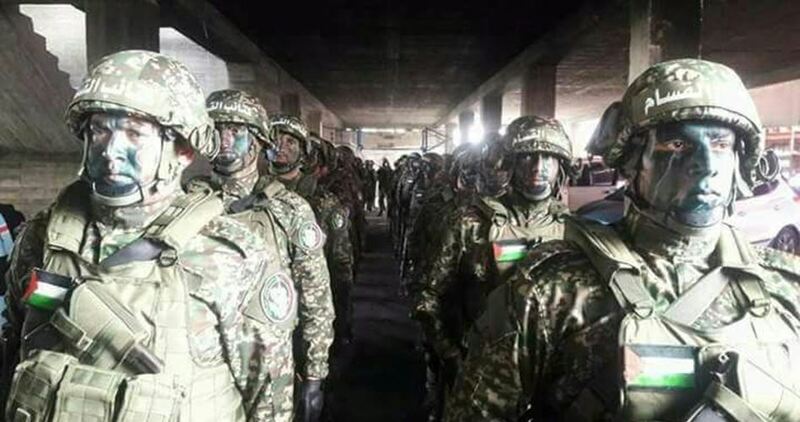 “We are the bulletproof vests; we are the archers; we will never throw in the towel,” were the refrains of a song chanted at the launch of al-Qassam’s military show. Hamas’s choral group also performed songs lauding armed resistance against the Israeli occupation. “We are coming, we are coming, we are coming . . . . We are our enemy’s punishment, ours grandchildren’s destiny . . . . We will always be the winners,” the group sung. A huge banner reading “Jerusalem is the capital of Palestine” also figured at the event.